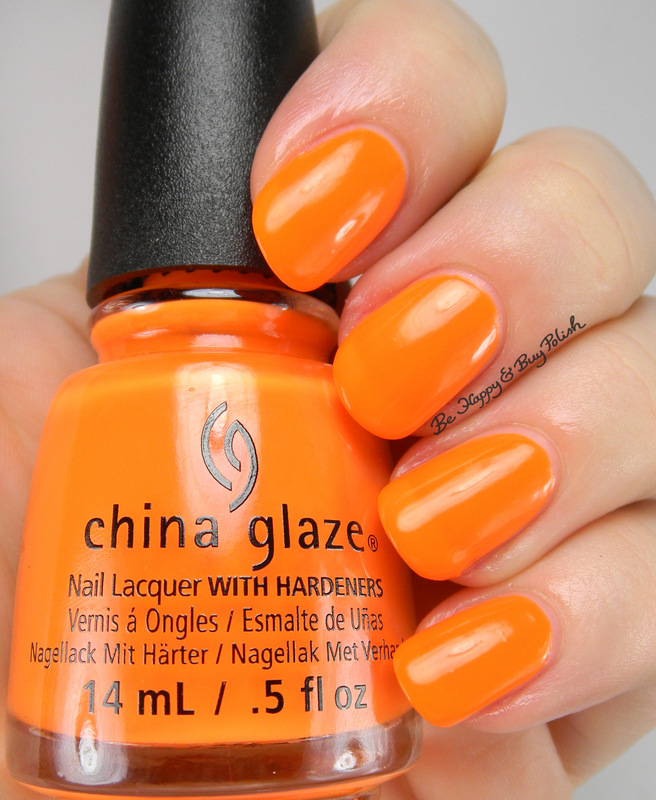 Hmm, I know what you’re probably thinking…”Jessica, seriously, Halloween polishes in January?” and I’m saying, “Heck yes, awesomely bright colors anytime of the year!” Okay, onto the 4 nail polishes I picked up from last year’s China Glaze Halloween line. First is Lady and the Vamp, a hazard cone bright orange. This is 2 coats and no top coat. Over Lady and the Vamp is Ghostess with the Mostess, a clear based glitter topper with black, purple, orange, and green hexes. Horrid formula, unfortunately. It’s very thin and the glitters were so hard to get out of the bottle! This is 1 coat. Drink Up Witches (Gah! I love punny names!) 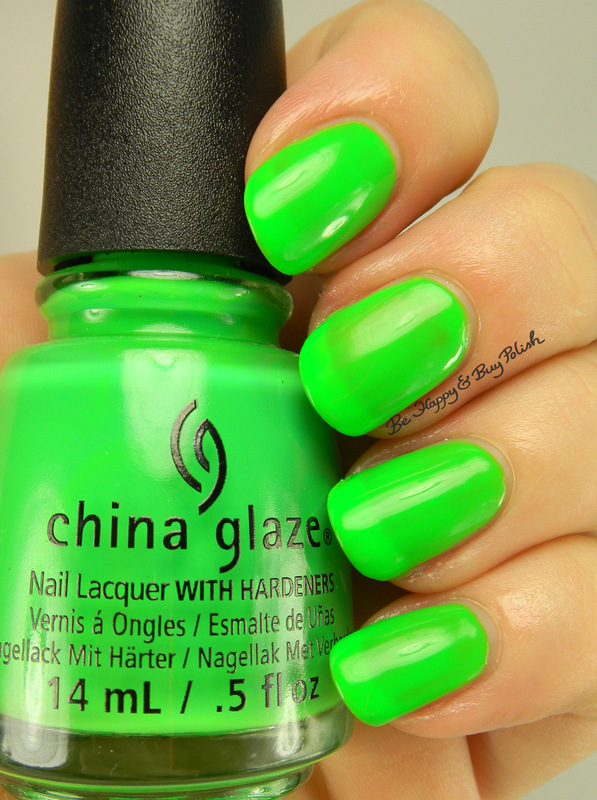 is a fluorescent green. Not great formula here either, look how patchy it is! This is 3 coats plus top coat. Looking Bootiful is a red-toned bright purple creme nail polish. (More red-toned than I could capture.) Again, patchy formula. This is 3 coats plus top coat. I picked these up on clearance in December – if you find any, definitely pick up Lady and the Vamp, as it is the clear winner. Do you rock any shade you want, any time of the year? Or do you follow the seasons? Well there is Christmas in July, you could launch a Halloween in January trend! Haha! Yes, I like this thinking! Some nice colors. I really like that fun glitter mix.